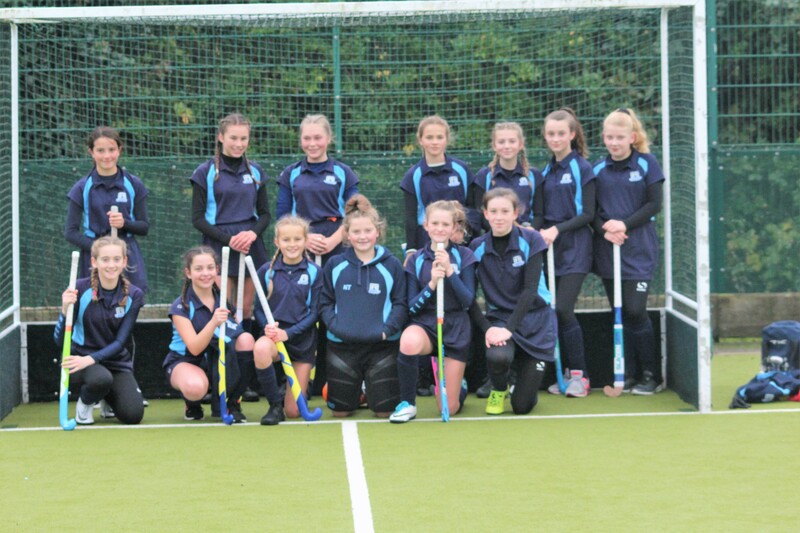 The U13 TIFS Girls Hockey team were up early on Saturday 26th November to travel to the mainland to play the school’s first ever fixture against Portsmouth Grammar School. Renowned for their hockey, PGS regularly field 45 teams, so this was always going to be a stern test for the TIFS teams. The girls played 2 matches against PGS A and B teams. Undeterred by the rain, yet again, both teams played superbly well. Despite losing both the A and B teams games 4-1 and 2-3 respectively, the standard of play was exceptional and reflected the the hard work and commitment that all the players had put in to their hockey in lessons, enrichment and evening practice. A team Man of the Match – Bella M.
B team Man of the Match – Jessica B.